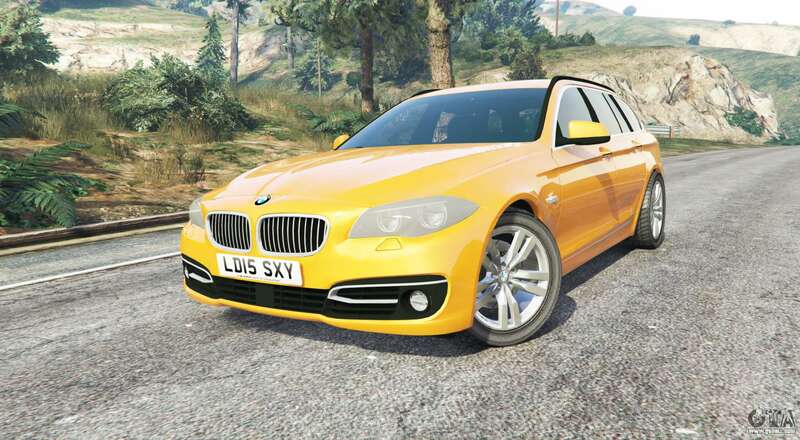 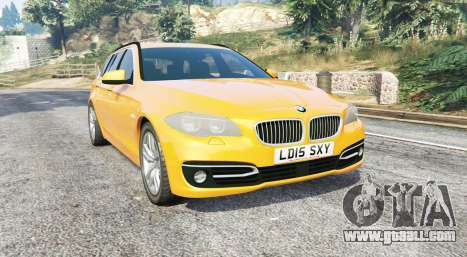 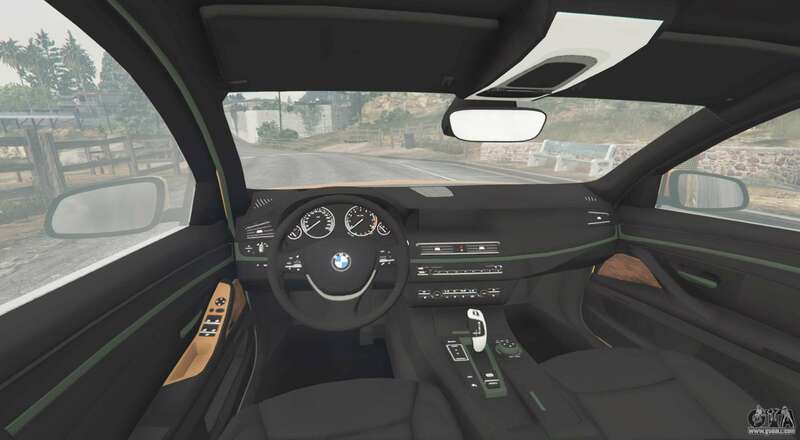 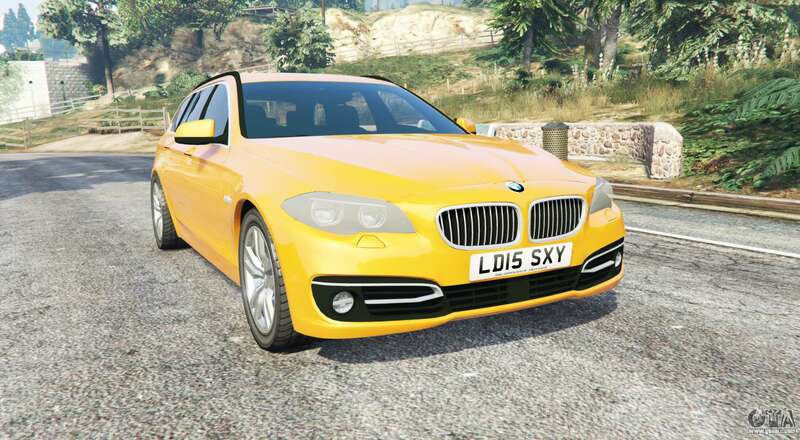 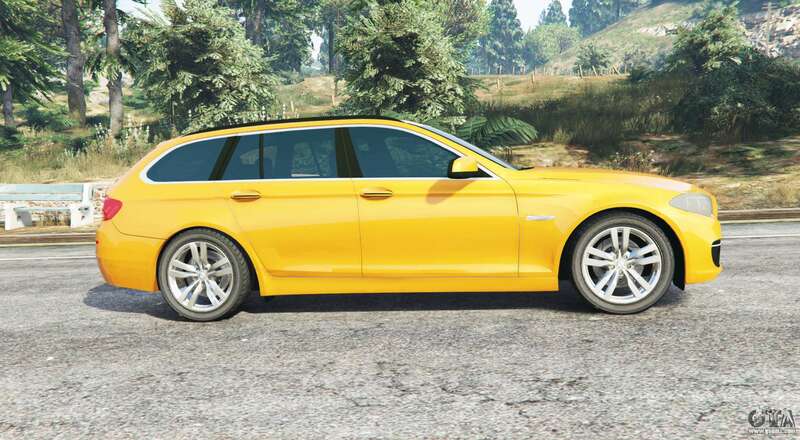 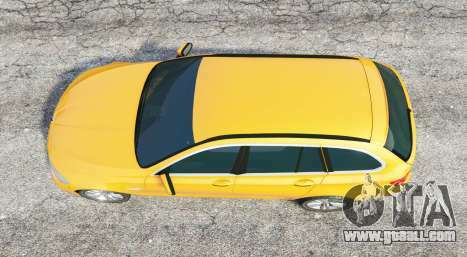 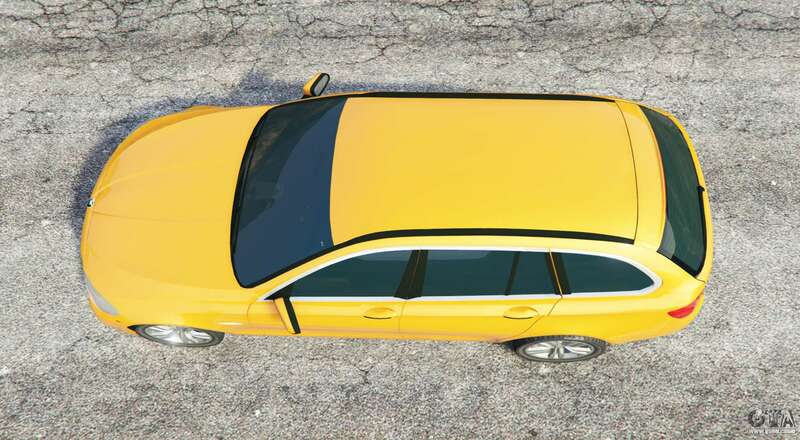 BMW 525d Touring (F11) 2015 (UK) v1.1 for GTA 5. 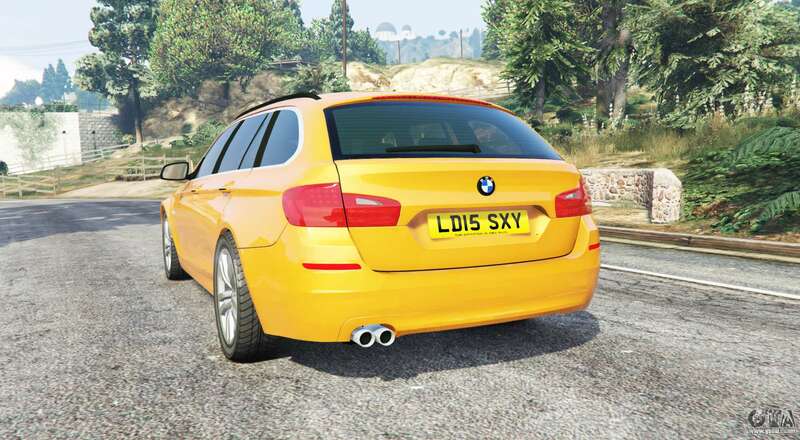 Luxury wagon to replace the Vapid Stanier. Download mod BMW 525d Touring (F11) 2015 (UK) v1.1 for GTA 5, you can click on the links on this page.